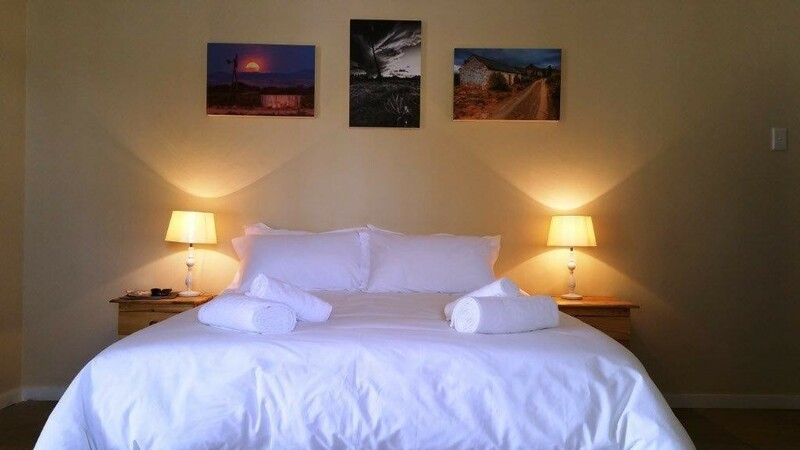 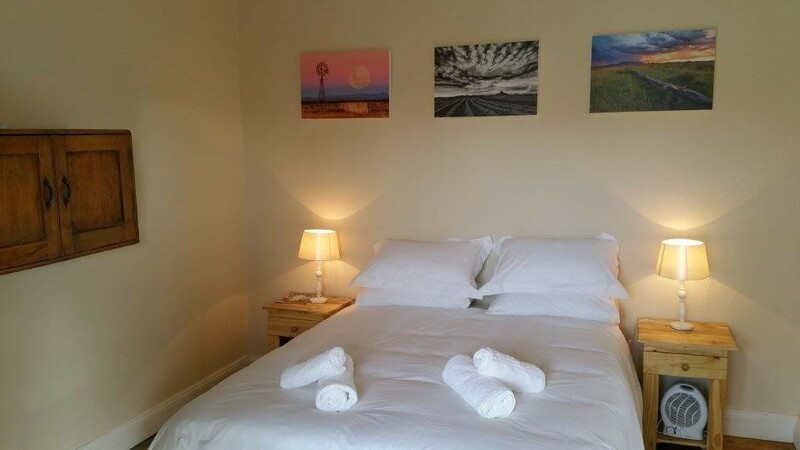 The Nguni Country Lodge is a 3-star graded accommodation establishment. 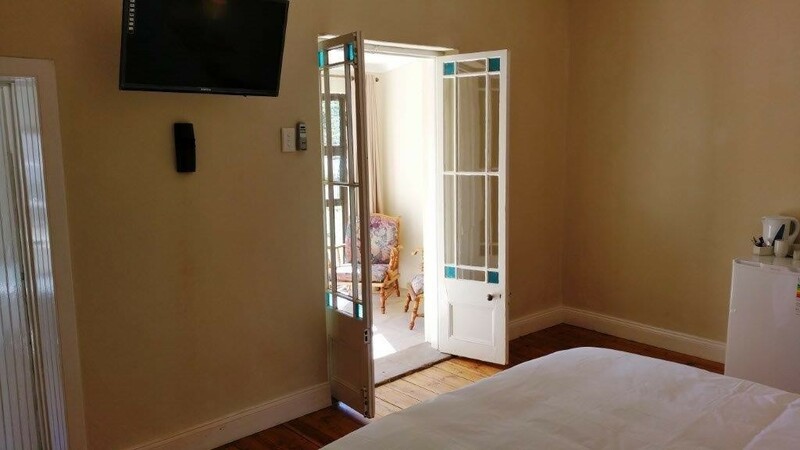 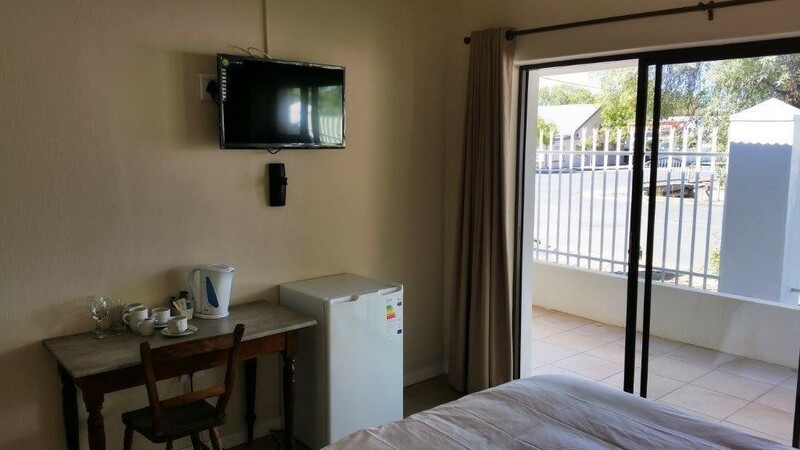 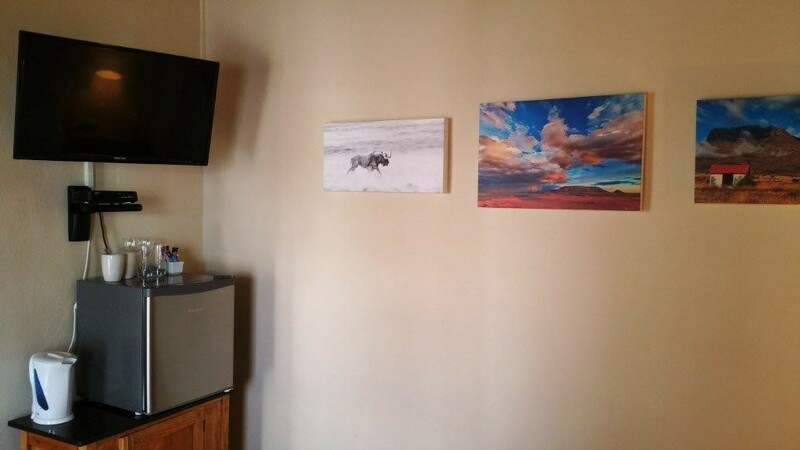 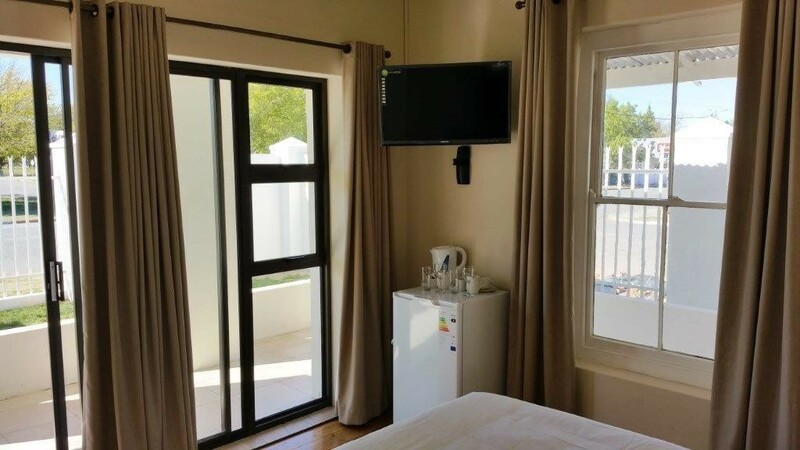 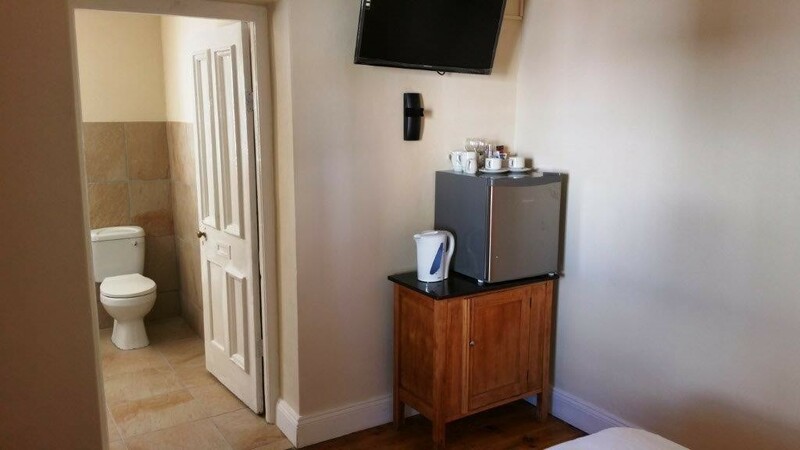 We have 6 suites, all with en-suite bathrooms, independent DSTV per unit, fridge, coffee & tea station, brand new queen sized Cloud nine beds, with the freshes, newest linen to boot. 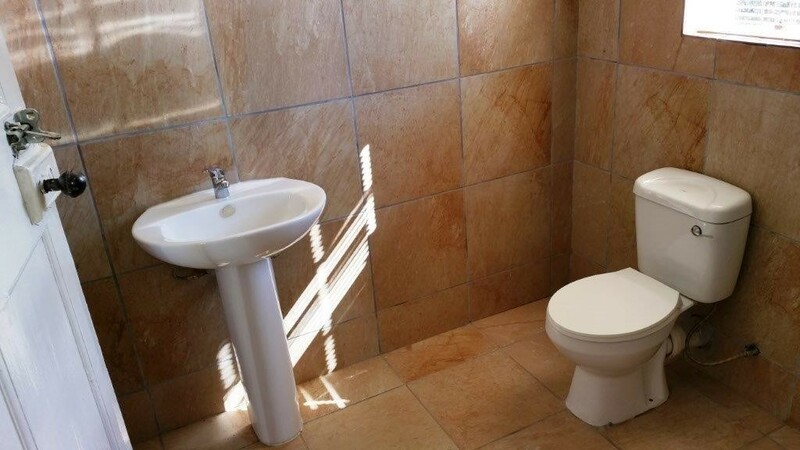 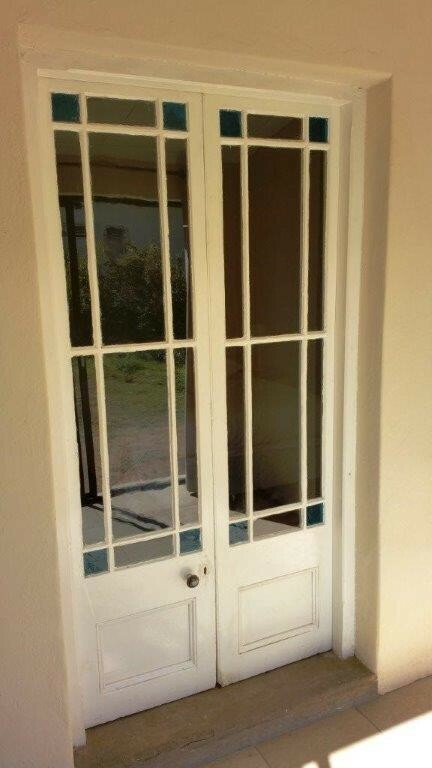 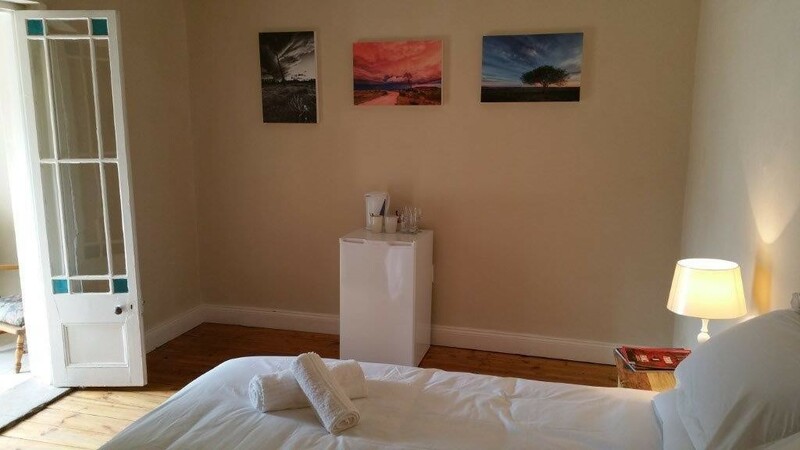 We also offer a self-catering option. 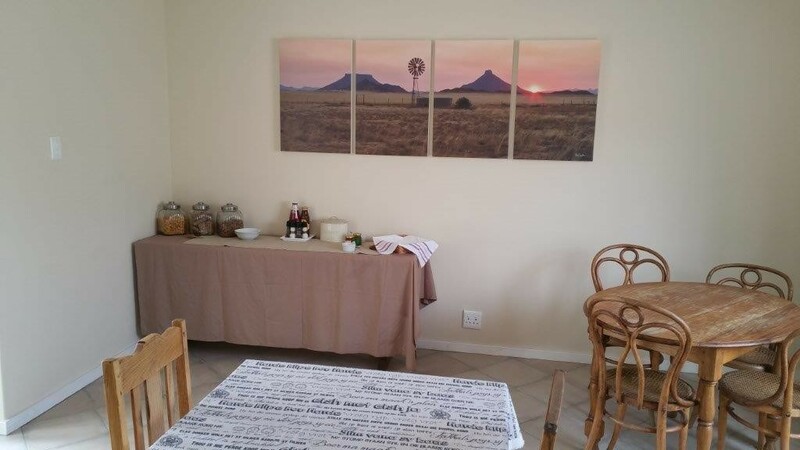 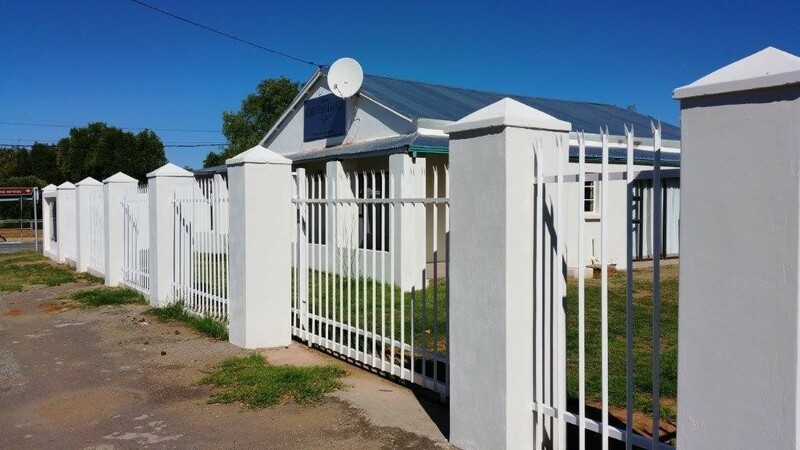 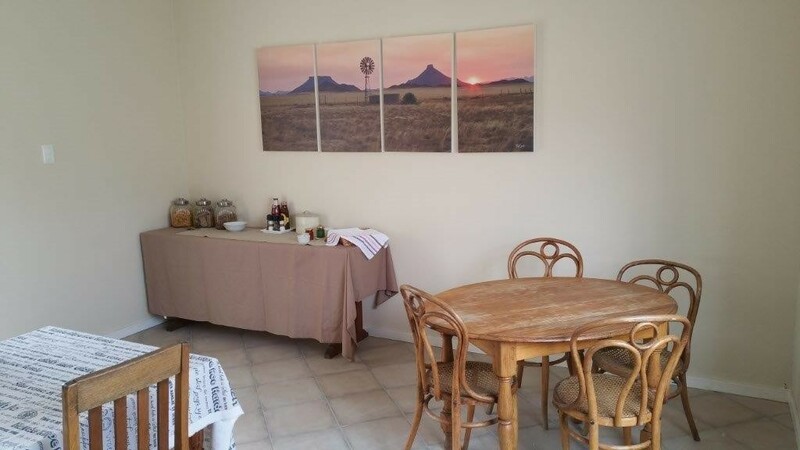 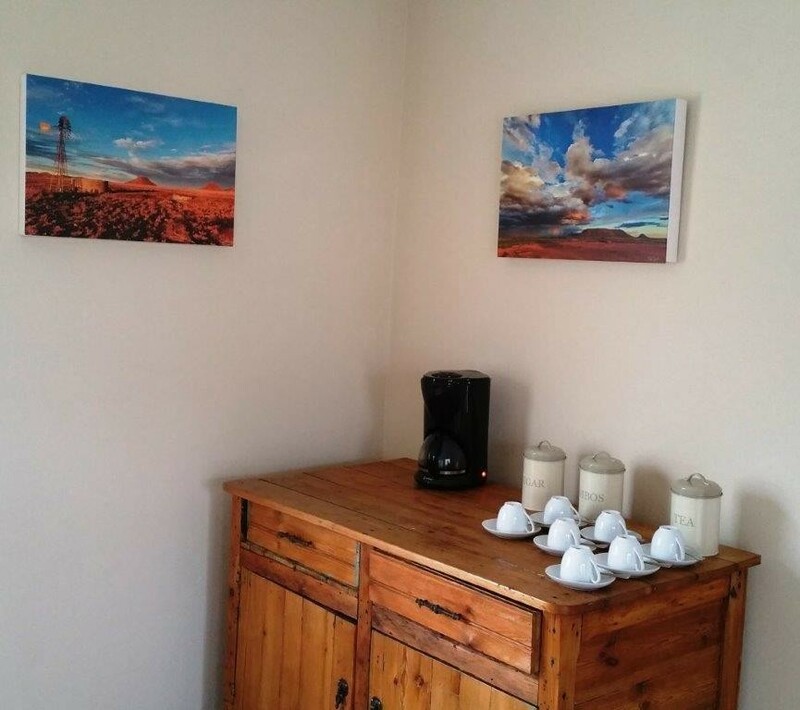 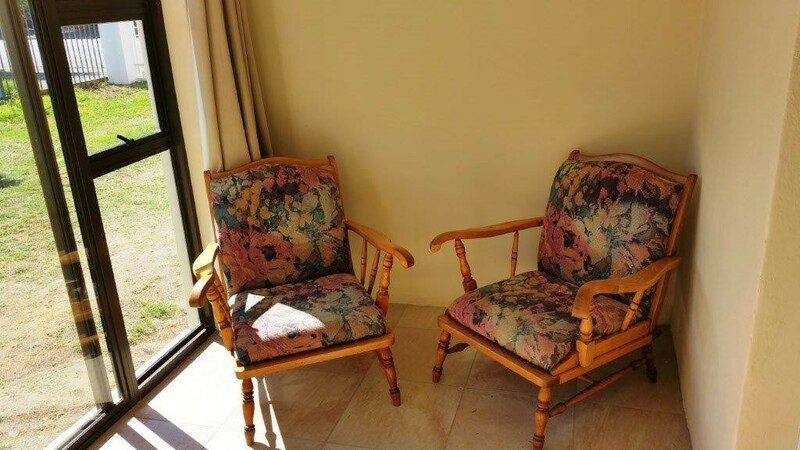 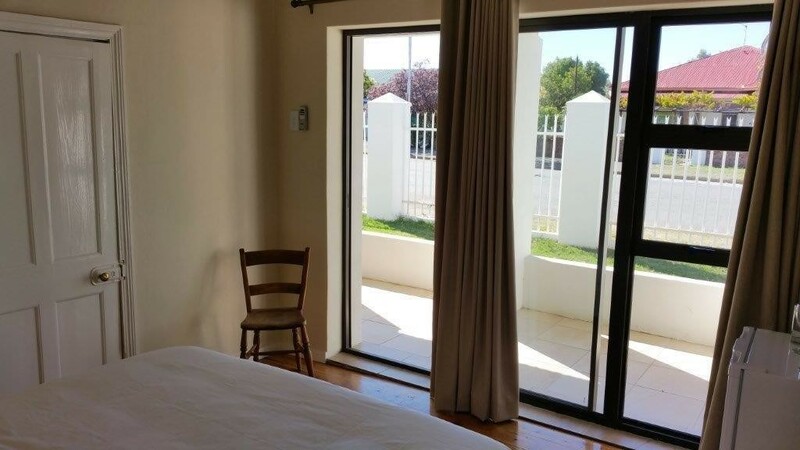 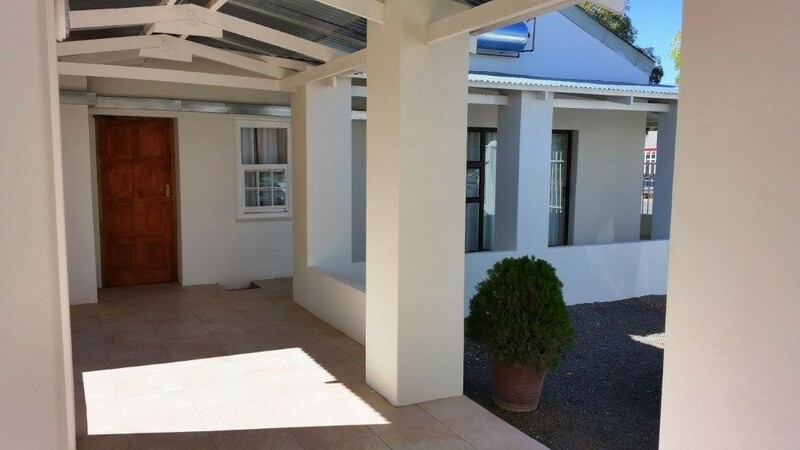 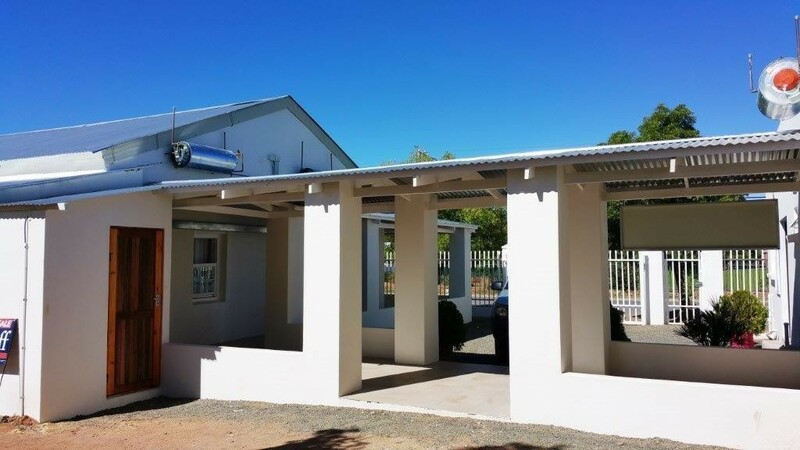 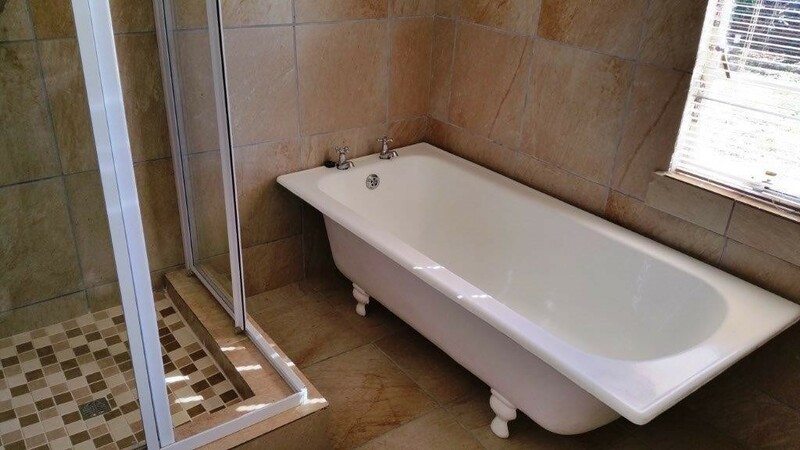 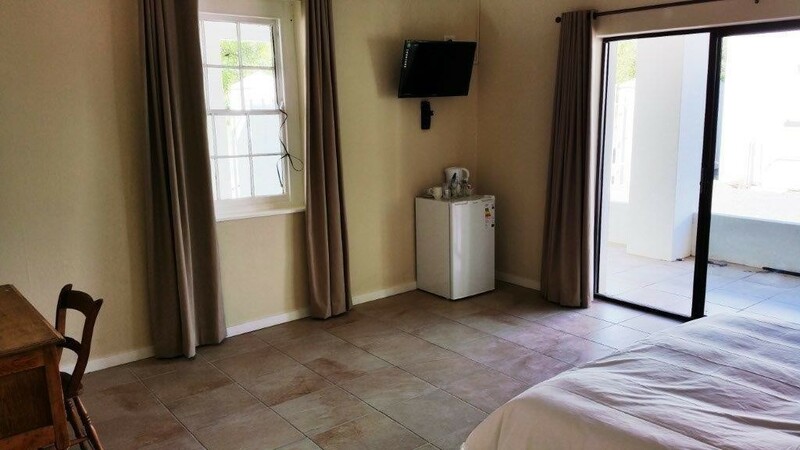 The Lodge is centrally situated in Middelburg in the Eastern Cape, in a quiet area of the town. 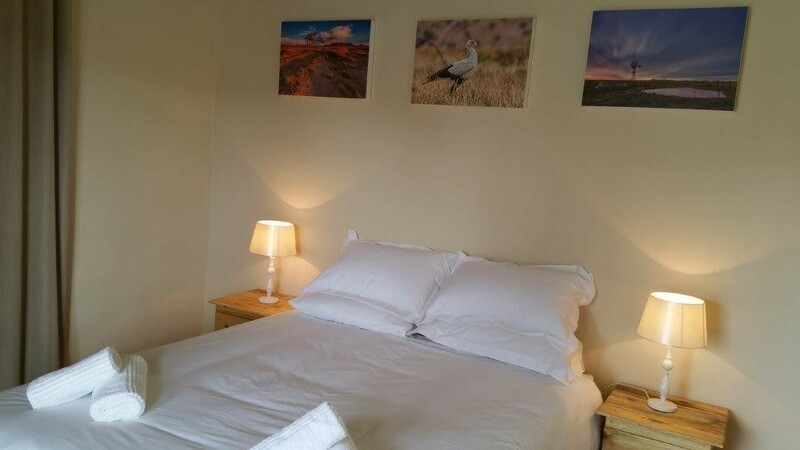 Although the lodge is new, the owner and amazing staff have years of experience, which will guarantee excellent service. 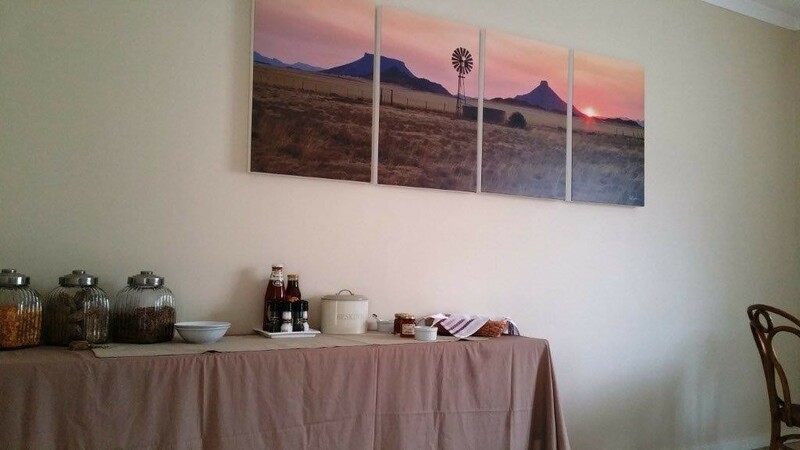 We offer full breakfast, lunch and dinners. 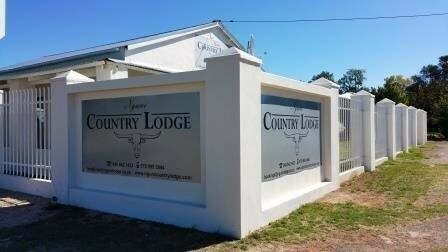 The Lodge has a 24 hour reception for your convenience.